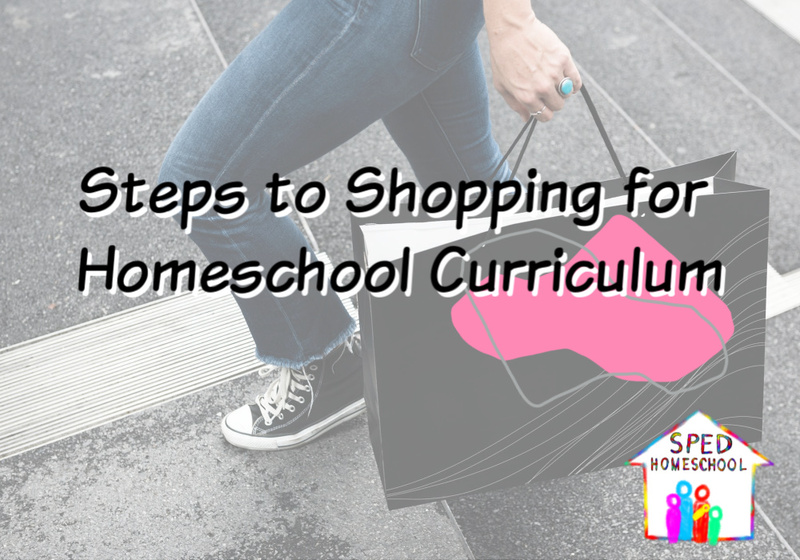 Whatever reason prompts you to change your homeschooling curriculum, here are 5 steps to help you take a critical look at your choices before you invest your money and homeschooling time. Because no situation is too urgent, determine first that school may be a bit different while you are working on making this transition. 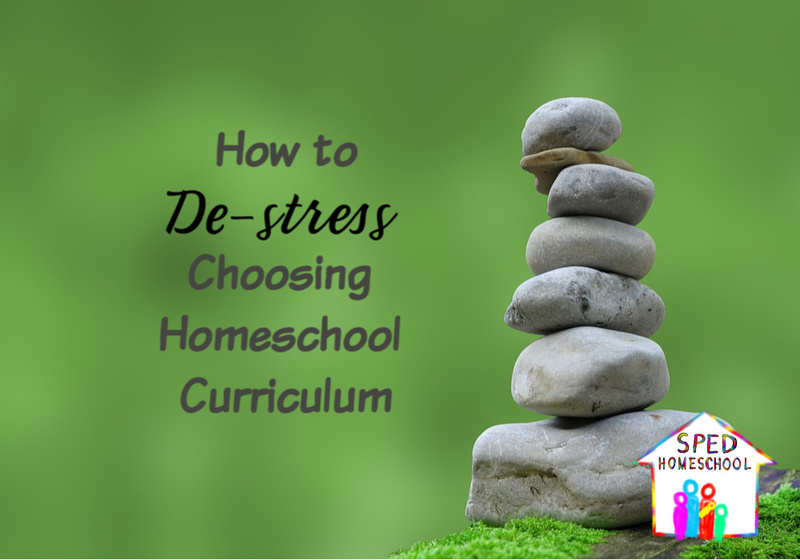 You may either need to use your current curriculum and add in supplemental material, take a break from formal curriculum while you try out different options (step 5), or remove that subject from the schedule for a little while. It is best to remember that when a child has hit a wall with a subject, sometimes the best thing to do is to eliminate that subject for a while, especially with a curriculum that has led to confusion and frustration. This fact is especially true when it comes to curriculum and the newest products on the market. It seems like every day I am hearing about a new resource for teaching children with special educational needs. 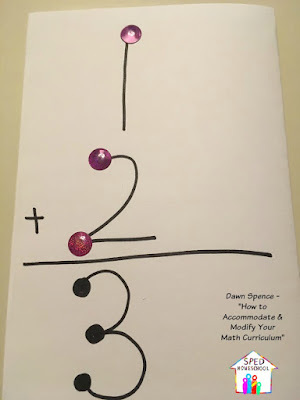 I am not hearing about most of these resources from curriculum companies or blogger reviews, but from parents who have combed the Internet until they found the resources, they could use to meet the specific learning needs of their child. 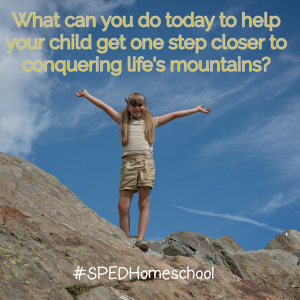 If you are not part of SPED Homeschool’s Facebook Support group, I would first advise you to join and then write up a post asking this group for ideas. The more comprehensive list you can get the better, because when you get to the questions in step 3, you may end up eliminating some of your original top choices. 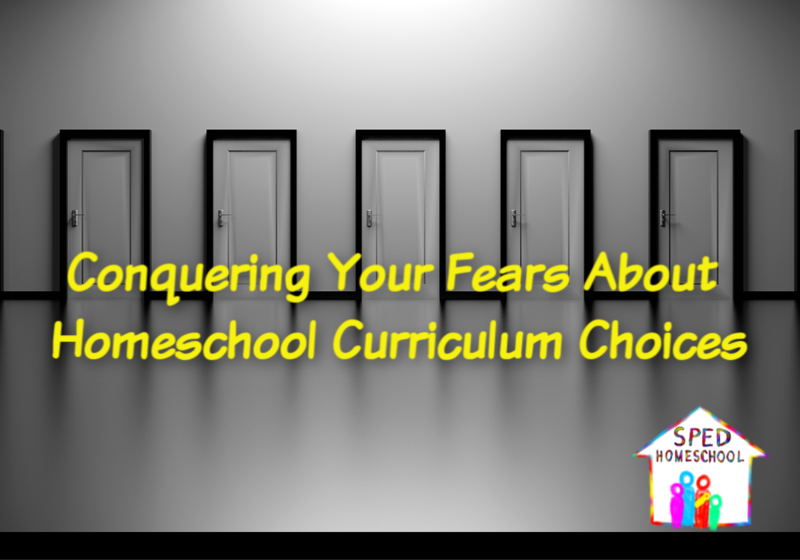 I find myself telling parents this all the time, but I wanted to give you some specific questions you can use to determine if a specific curriculum is right your homeschooling situation. What is the cognitive ability of your student? Does it differ greatly from your child’s age group? If it does, is your child sensitive to this content being taught towards a higher/lower grade level audience? Does the curriculum accommodate this sensitivity? How much activity does your student need incorporated into daily instruction? Can you use this curriculum outside of seated work time? How much time is required to be done while your student is sitting still? Can the seat work be broken up into smaller chunks to allow for brain breaks? How much help (structure, schedules and lesson planning) do you need the curriculum to provide? Are the lesson plans and teacher instructions adequate in meeting those needs? Are you going to be your student’s primary teacher, or will other individuals also be providing instruction? How flexible is the curriculum for sharing or being used at multiple sites if your student will be using it with multiple instructors? Is a computer, app, or online curriculum program a viable instruction method for your student? Is it workable with your current technology or will you need to upgrade? Does it require consistent Internet access? How much independent work can your student do in one sitting? Each day? Each week? How much work will you need to assist your student with each day when using this curriculum option? Is that feasible in your schedule? 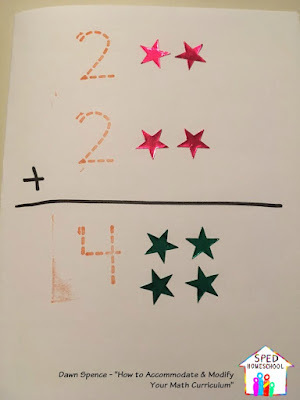 Are the lessons presented in a way that is understandable to your child? Are the activities too busy or distracting? Will the format bore rather than engage your student? I am sure many of you can think of a lot more questions to ask, and I would invite you to add them in the comments section below for future readers to glean from. Ask those around you, who are observers of your homeschooling, to help you take a critical look at your narrowed list of curricula. 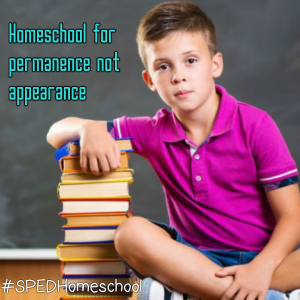 A spouse, homeschooling friend, child’s therapist, and family members are great at adding an additional touch of discernment if they desire to see your homeschooling effort succeed. Listen to what they have to say and the constructive feedback they give you. By this point, you will have your list narrowed down to two or three choices. So, the next step is to give them each a try using free, or introductory offers that these curriculum companies offer on their websites. Sometimes you will see a link to these sample products on their front page, but for others, it may require a bit of digging. 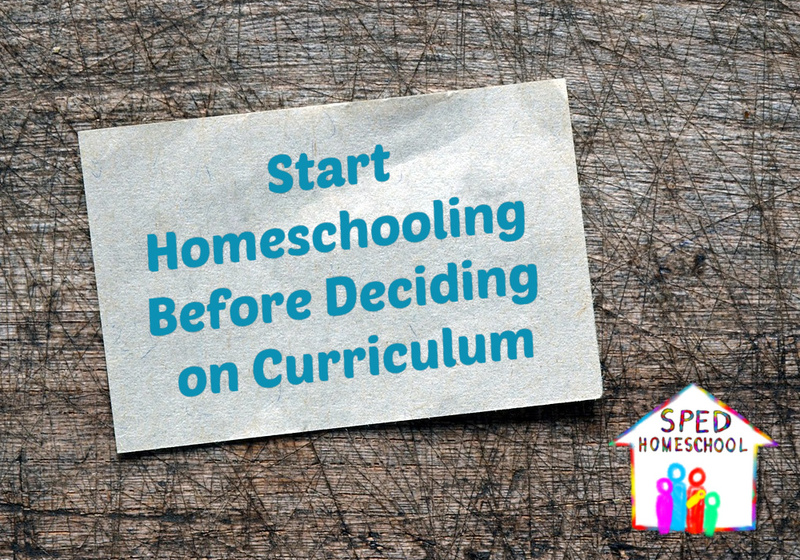 In the end, though it will be worth your effort to find a way to try the curriculum with your child, and in your homeschooling environment, to ensure all your research has led you to a choice that is worth teaching to your child AND worth the money you will be spending. 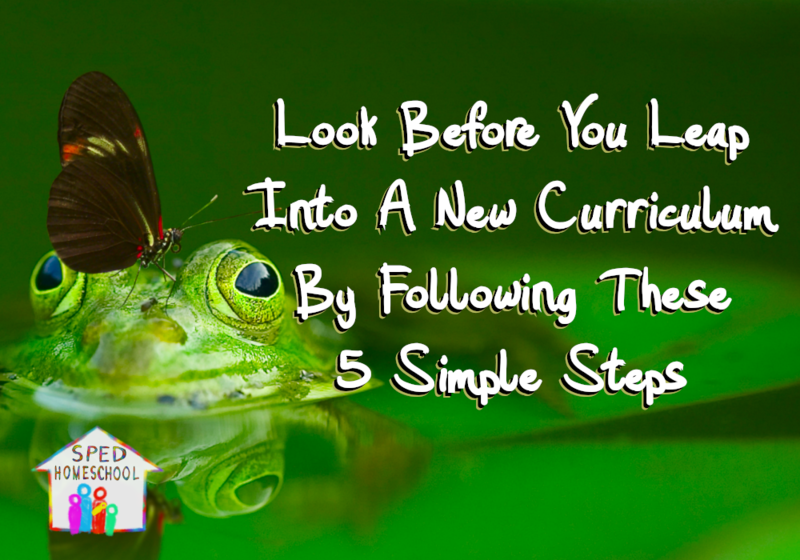 Once you have completed these 5 steps, you will have taken the best look at your curriculum choices and you will be more confident to take that leap. This is the second article in my series on accommodations and modifications. 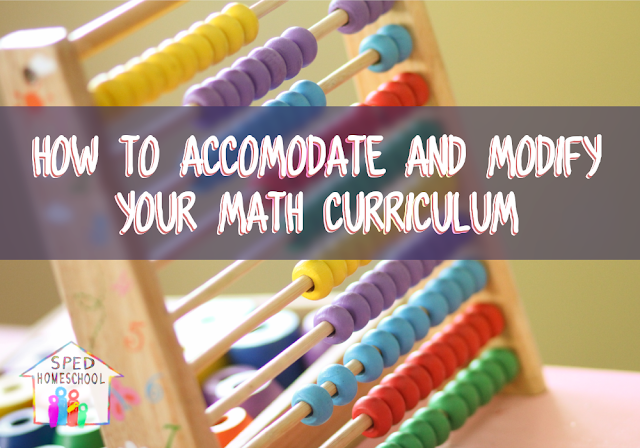 In my first article, I explained the differences between accommodations and modifications. But, now I am going to tackle the subject of math. 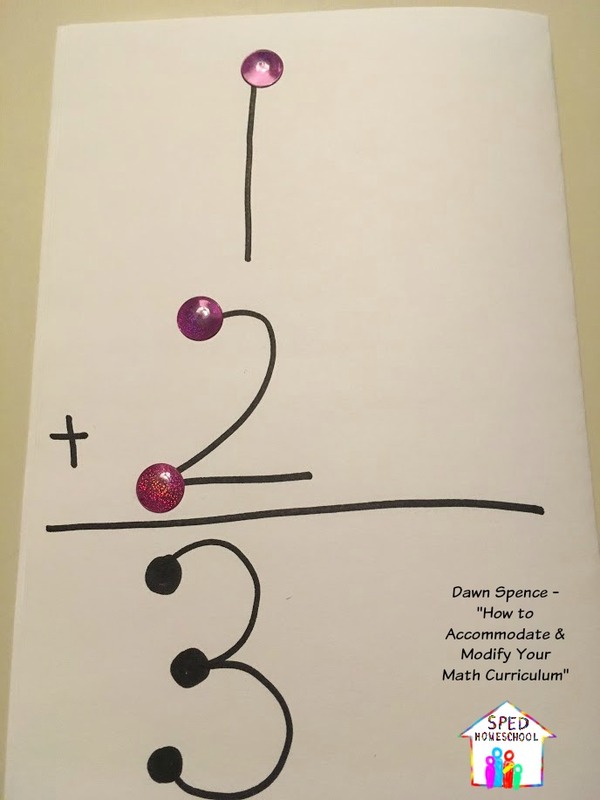 No one curriculum is one-size-fits-all, including math. Children with special needs and learning differences can make it a challenge to find a curriculum that meets all their needs. I have bought curriculums and then realized that my child was not able to complete the activities the way that they are written. That is when I have to make the curriculum fit her. 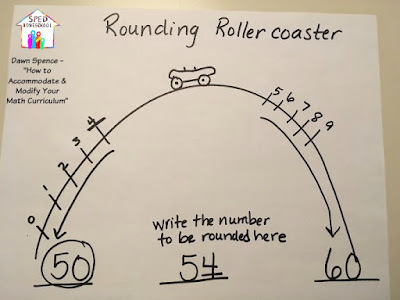 Math is an easier subject to accommodate and modify as it lends itself to use hands-on materials and can be done on a computer. 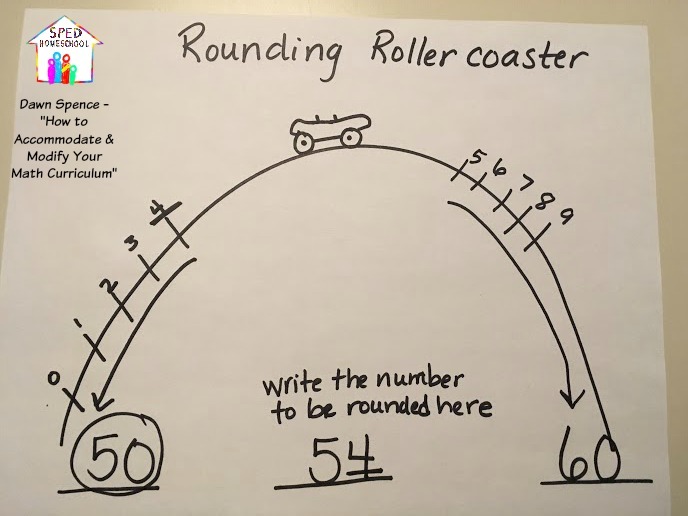 Math is an abstract subject, but by using manipulatives or other accommodations, it provides a way to make it more concrete. 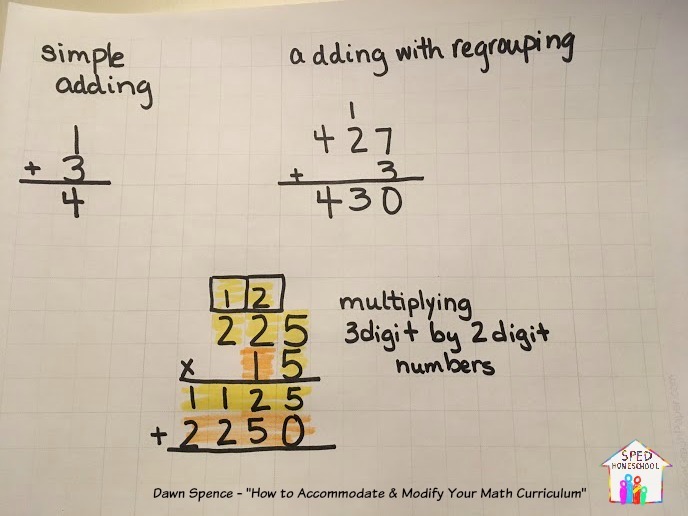 Here are some ways to modify your math curriculum. This is where we are changing what we teach the learner and what they are responsible for learning. 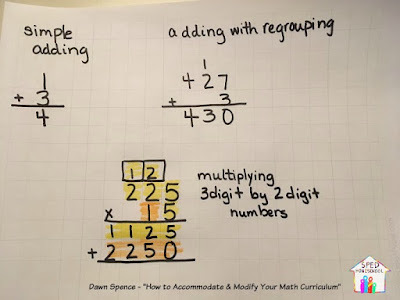 This list is a starting point to modify your math curriculum. If you have specific questions about how to modify or adapt your curriculum please see my page on the website for consultation information.